Want, need, pain, and joy were emotions Shade had never known existed before Lily. He knew the first time he saw her face that she was going to change his life forever. The thing he hadn't expected was how hard it would be to hide who and what he was from her. Each step he took out of the shadows revealed more of himself, until only one secret remained. Shade arrogantly believed he could help heal the wounds from her past, but now it was his own past that was trying to tear them apart. 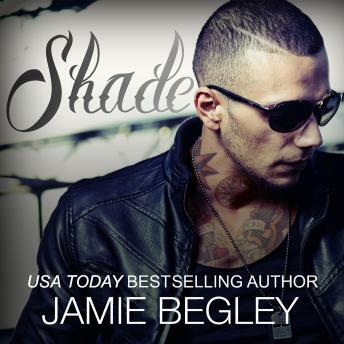 To keep Lily, Shade would have to use the very skills he had been trying to hide from her. The skills that made him a killer . . . a soulless monster.Contains mature themes.